If you don’t understand the human immune system, don’t feel too bad, said Dan Friedman in the Los Angeles Review of Books. “After all, you’re no different from most scientists until the very recent past.” But that’s why Matt Richtel’s new book is so useful. 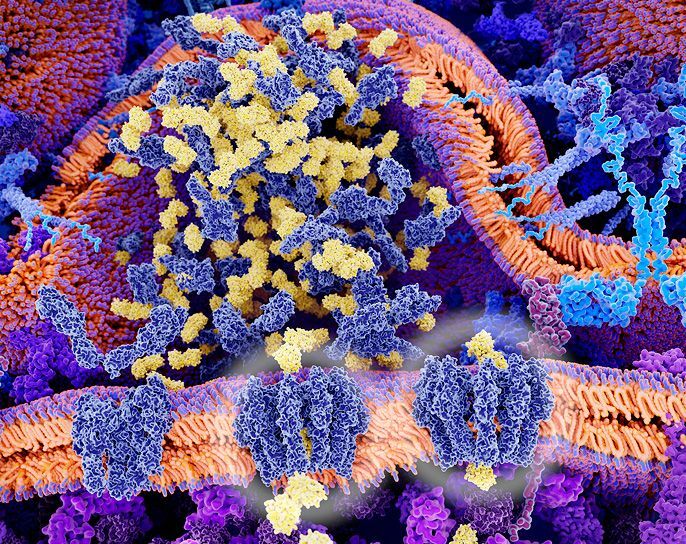 Immunology has been transformed in the past decade by discoveries that may soon enable medical professionals to outsmart cancer, AIDS, and other deadly diseases. Richtel, a Pulitzer Prize–winning New York Times reporter, “has exactly the right set of tools” to demystify the science. And because Richtel focuses on four people who were gravely afflicted or miraculously saved by their immune systems, the learning arrives alongside “deeply affecting” drama.